We have already seen several renders of the upcoming Huawei P30 smartphone which is expected to launch early next year. Recently we also saw the pre-order listing of the protective cases for the Huawei P30 and P30 Pro. Maybe we could have some official announcements at CES or MWC 2019 in January or February. A recent render of the upcoming Huawei P30 revealed the body dimensions of the device. However, now a new render of the Huawei P30 has appeared on the Chinese social media site Weibo. 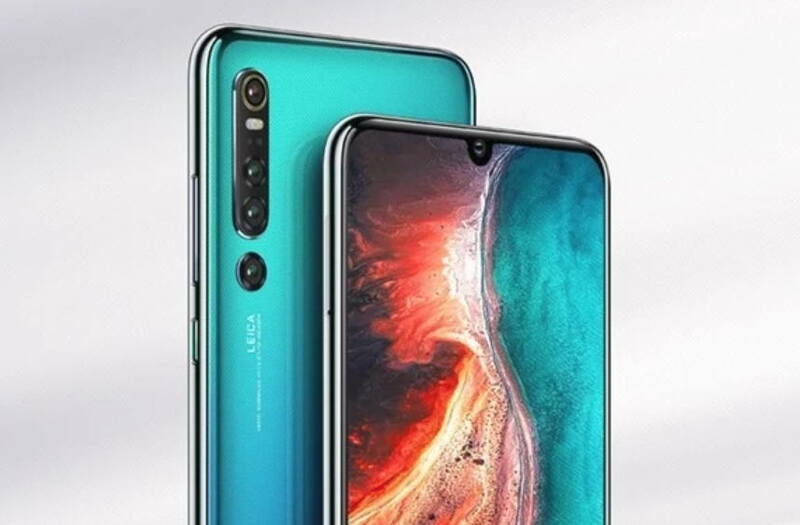 The new render image of the Huawei P30 looks really gorgeous, which appear in a gradient blue and green color finish. The Huawei P30 also appears to have a bigger full view display that also features a waterdrop notch. But I think the display still looks so clean with that notch, and I hardly felt any distraction with it. I think the notch on this render of the Huawei P30 looks far better than other Notched display which we have seen so far on other devices. 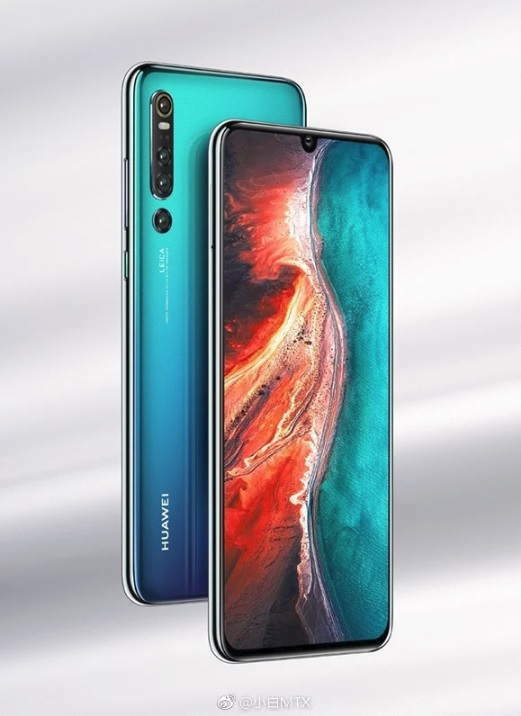 As you can see above, the Huawei P30 render shows the vertically staged four rear cameras with LED flashlight.